All bonds have been filled for Net Community Church! Net Community Church is a newer church plant in Staunton, Illinois, launching in 2016. Since its inception, the church has met at the Staunton Public School Gymnasium and conducts its Net Kids children’s ministry in the hallways of the nearby elementary school. They are a classic example of a “mobile church plant.” Each week they unload and reload trailers at their gathering space. Their Sunday morning attendance has grown to currently average approximately 160-170 individuals and they have seen numerous salvations and baptisms since launching. 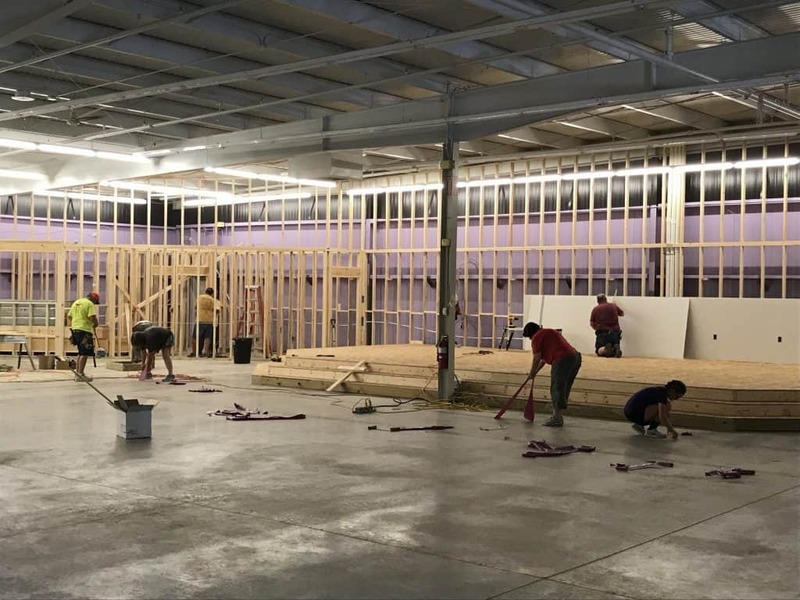 God has recently blessed them with an opportunity to purchase the old ALCO Building in Staunton, which will give them permanency in their City and allow them to expand their ministry. Net Community is currently partnering with the BFI in the Bond Program to fund their mortgage. They share the same view as the BFI regarding the significant advantage of keeping the Lord’s money at work within Southern Baptist churches all across the state of Illinois. They too are convinced, if churches, as well as their individual members, can benefit, everyone in turn is using the Lord’s money wisely. Below is a video overview about how BFI bonds work.